Welfare state policies in the United States have expanded significantly, with some short-term fluctuations, since the 1940s. 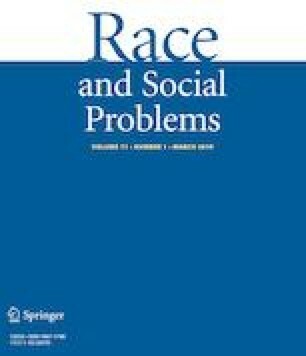 This paper examines the politics of ethnic heterogeneity in order to explain these welfare state changes. Results from various time-series regressions of public social transfer expenditures with or without health suggest welfare state-limiting roles of race and immigration, with the growing religious heterogeneity consistently helping to bolster welfare state policies. Albeit more nuanced than groundbreaking, findings help understand the nature of the American welfare state politics driven in part by the way ethnic heterogeneity shapes the evolving public opinion and policy preferences. Tocqueville, A. (1835). Democracy in America. The Project Gutenberg EBook series# 816 (H. Reeve, Trans., January 21, 2006); http://www.gutenberg.org.